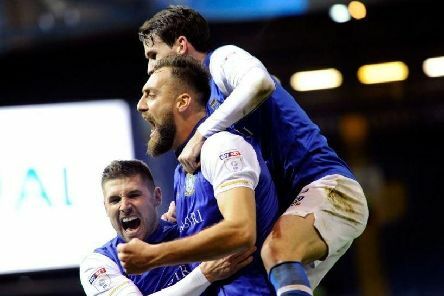 Owls duo Gary Hooper and Kieran Lee have been named in the U23s squad as they continue their journey back from injury. 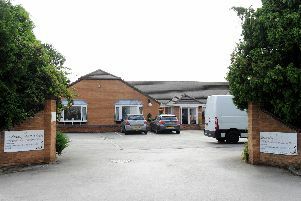 A Doncaster care home has been branded 'inadequate' following an inspection by a Government health watchdog. 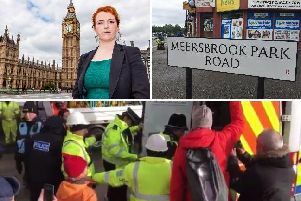 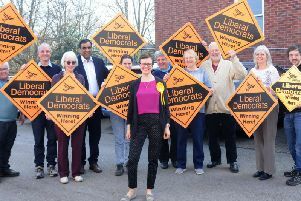 Lib Dem Hannah Kitching wants to propel South Yorkshire to the next level by overhauling the region’s transport and making the county a better place to do business. 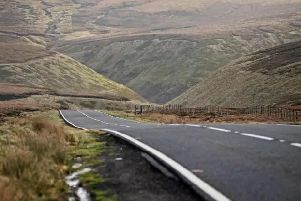 A man has been arrested after a drive-by shooting on a Sheffield street. 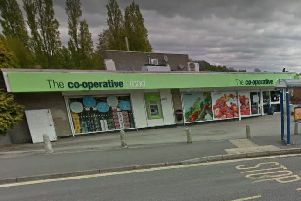 Knife-wielding thugs have raided two more Co-op stores threatening staff and making off with cash and cigarettes. 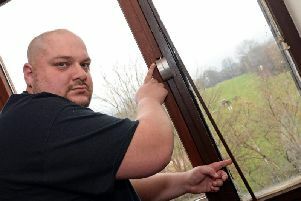 A Sheffield man has criticised housing bosses after an 18 month wait to replace faulty window and door frames. 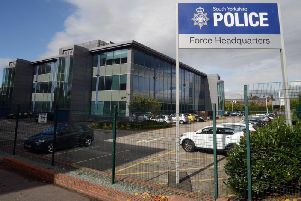 South Yorkshire Police has issued a response after schools and colleges across the county received bomb threats. 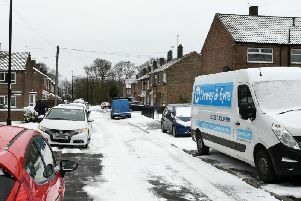 A major route connecting Sheffield to Manchester has reopened following further snow fall. 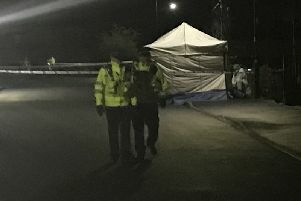 A teenager boy has been charged with attempted murder after a stabbing in Sheffield. 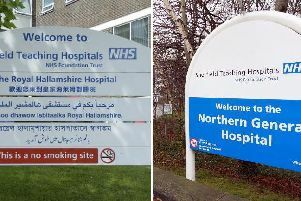 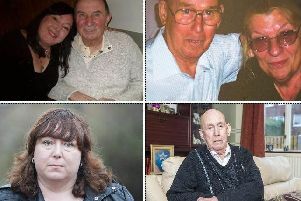 Sheffield NHS care home residents with a severe form of dementia are facing eviction unless relatives pay £950 a week, families claim. 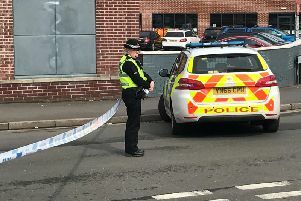 A man was knifed to death in broad daylight after an altercation on a Sheffield street. 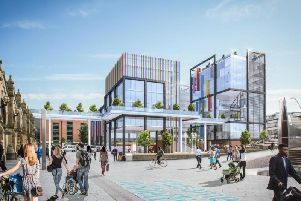 Sheffield will have to wait until at least April to find out whether Channel 4 will be moving part of its operation to the city. 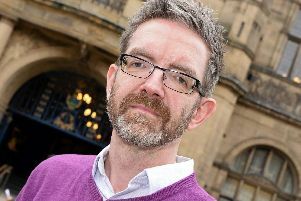 A team of dedicated volunteers will no longer run two Sheffield hospital cafes. 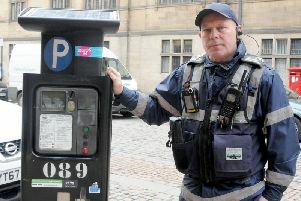 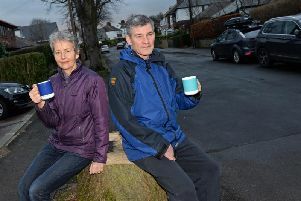 A Sheffield couple accused of handing poisoned drinks to tree fellers have hit back at the 'ridiculous allegation'. 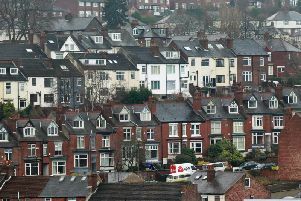 Around 500 council properties could be built and acquired in Sheffield if savings are found in housing budgets.